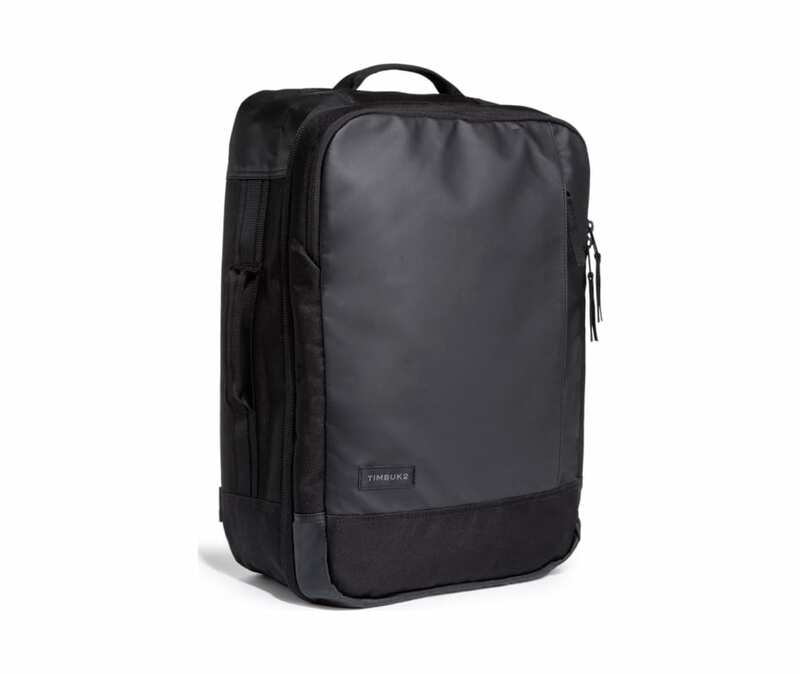 The Jet Pack Is An Incredibly Organized Pack Made For Long Weekends And Adventurous Treks Through The City. It?s Intuitively Designed So That You Can Easily Travel Stress- And Clutter-Free. External Grab Straps Allow You To Pick Up And Go At A Moment?s Notice. A Padded Laptop Pocket Secures Up To A 15? Macbook. Packing Has Never Been Easier.